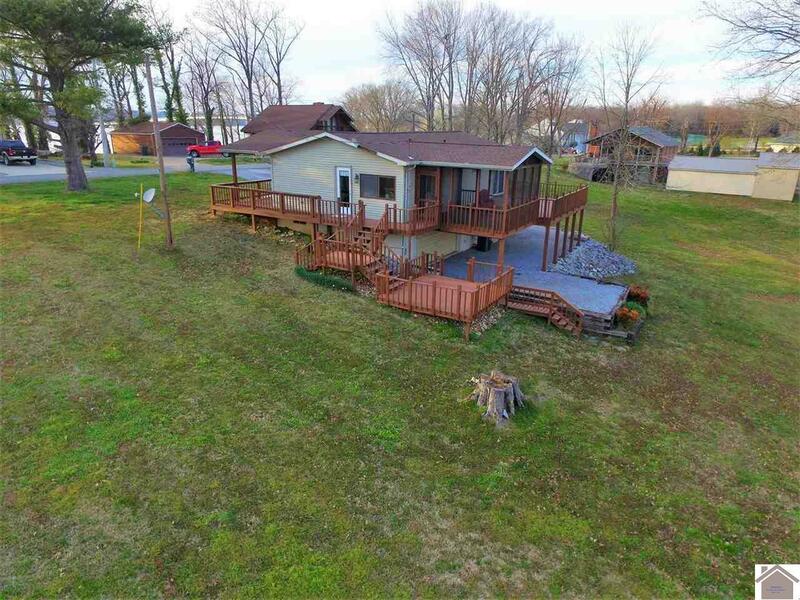 PRICE REDUCED below 2018 appraised value! 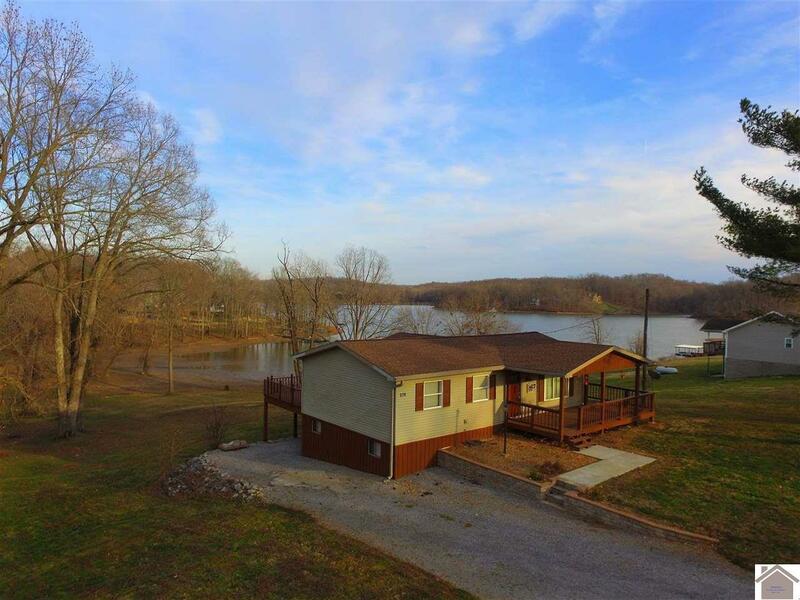 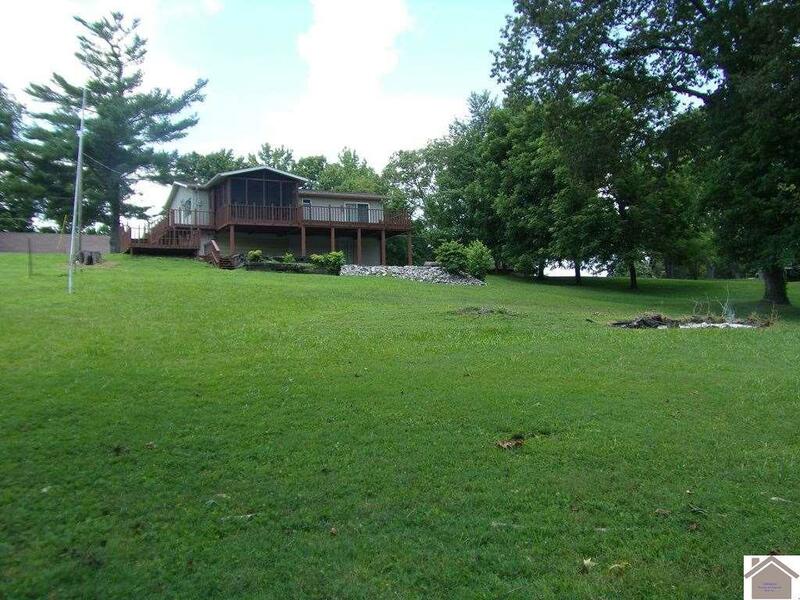 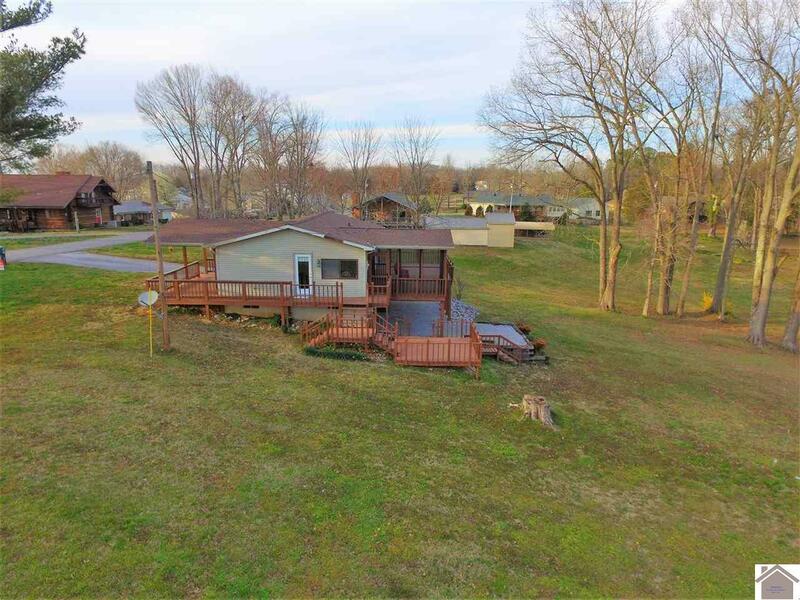 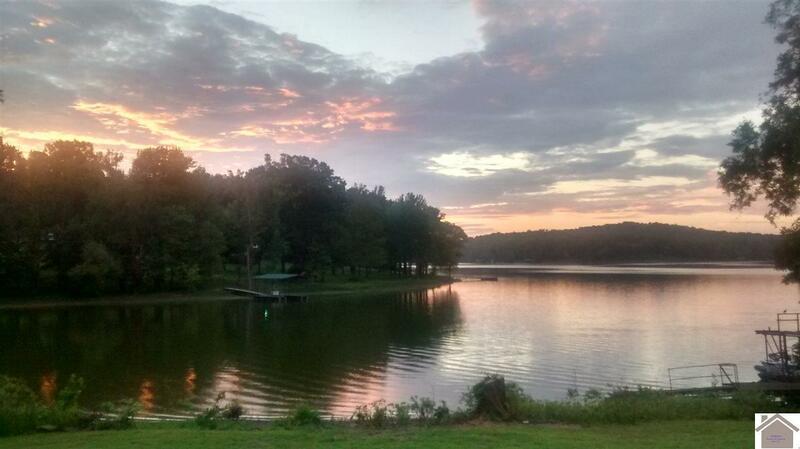 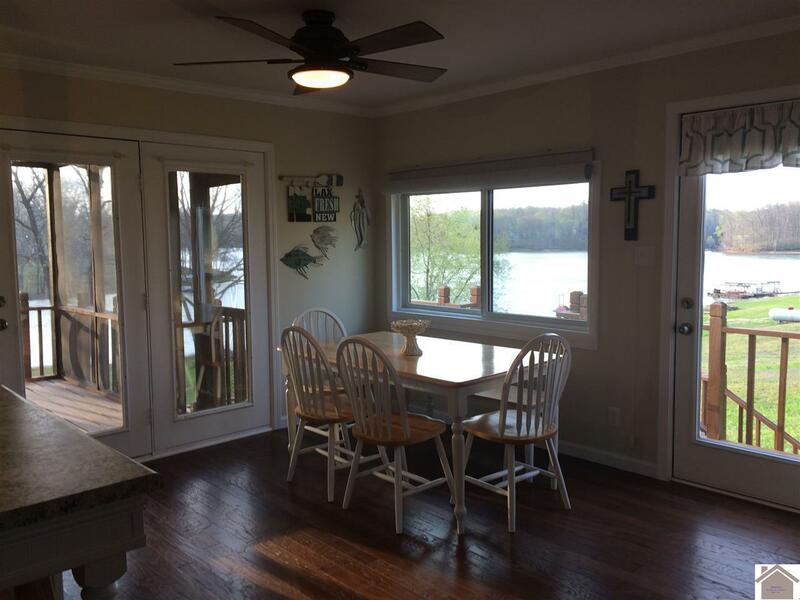 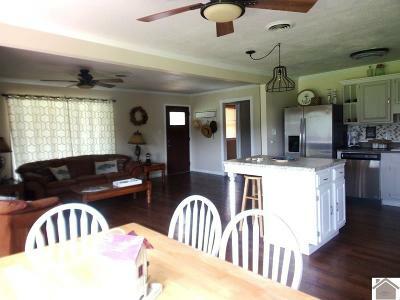 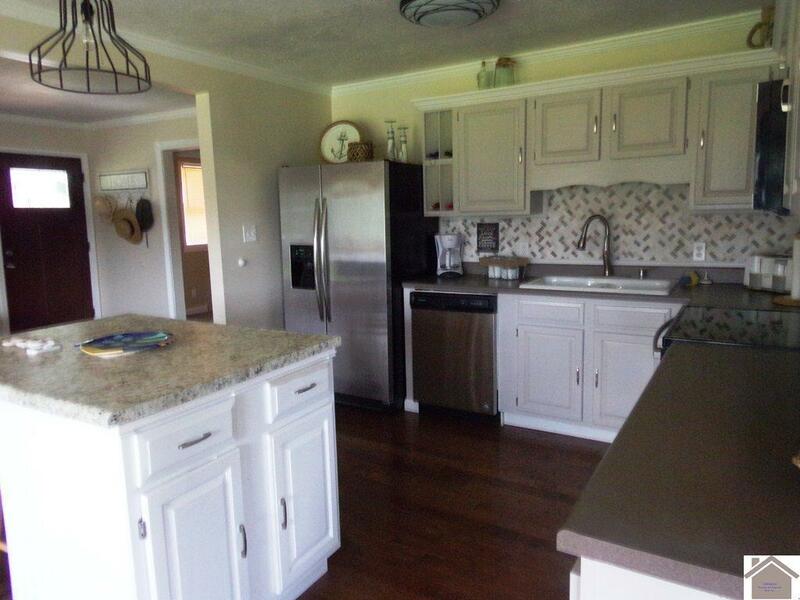 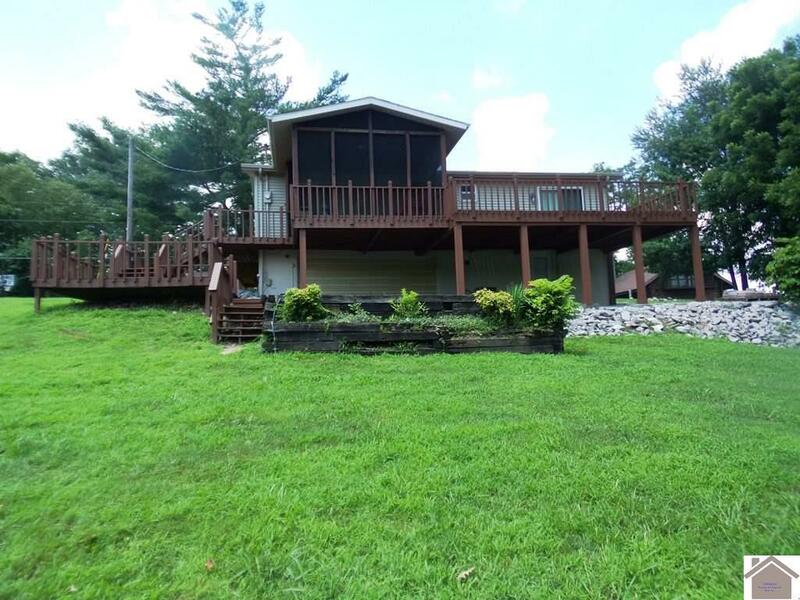 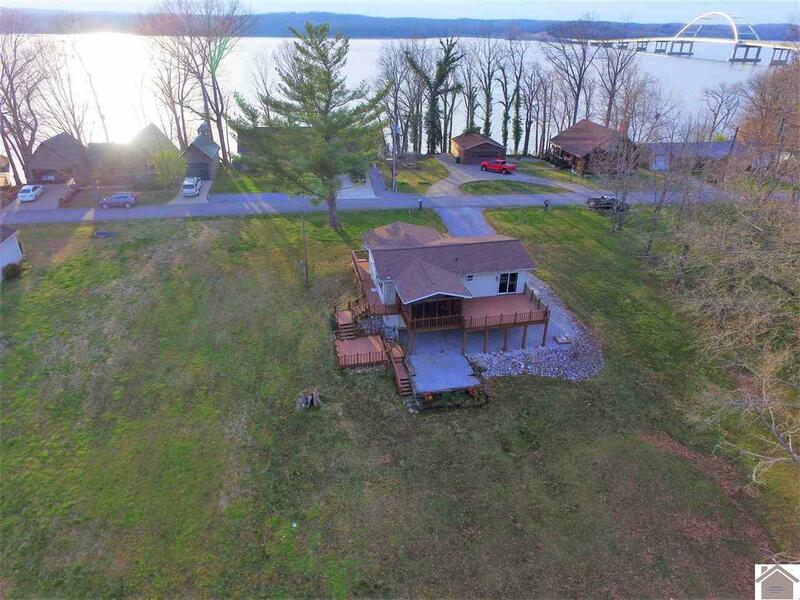 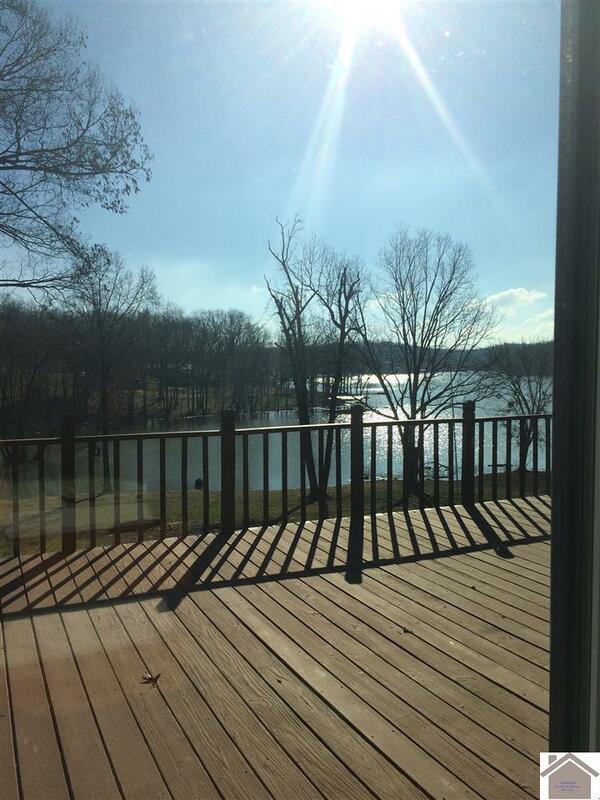 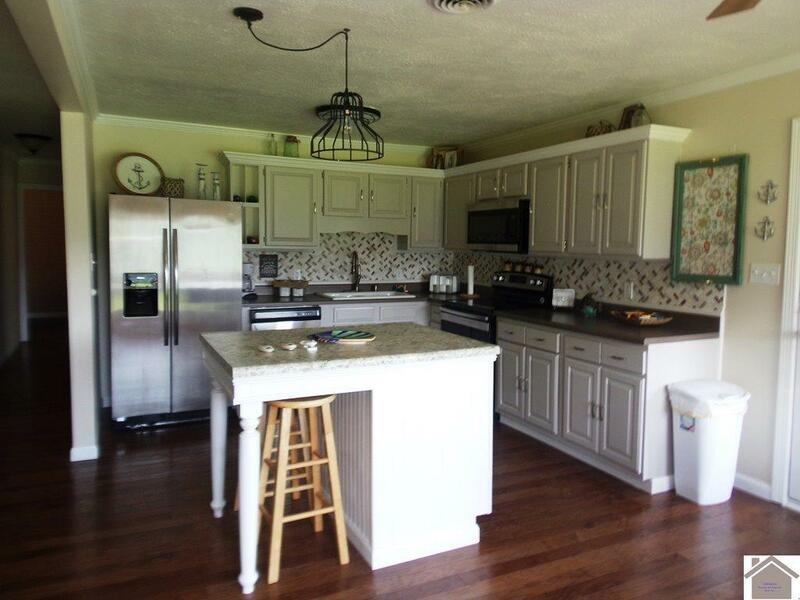 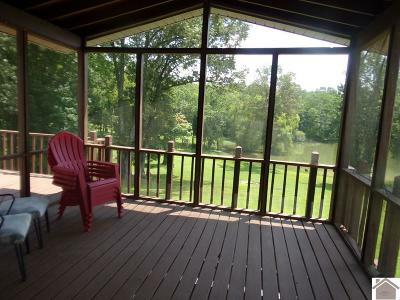 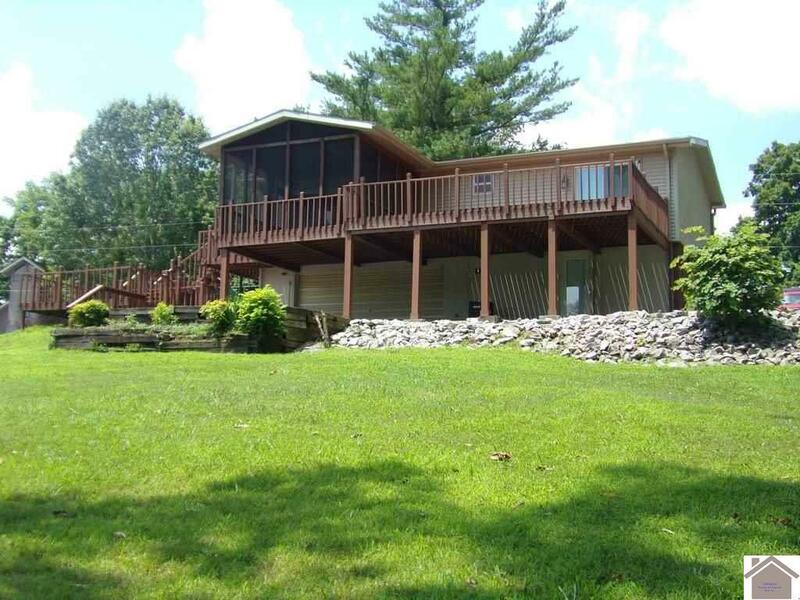 Come enjoy the fabulous Lake Barkley sunrise and sunsets from this newly renovated ranch style waterfront home! 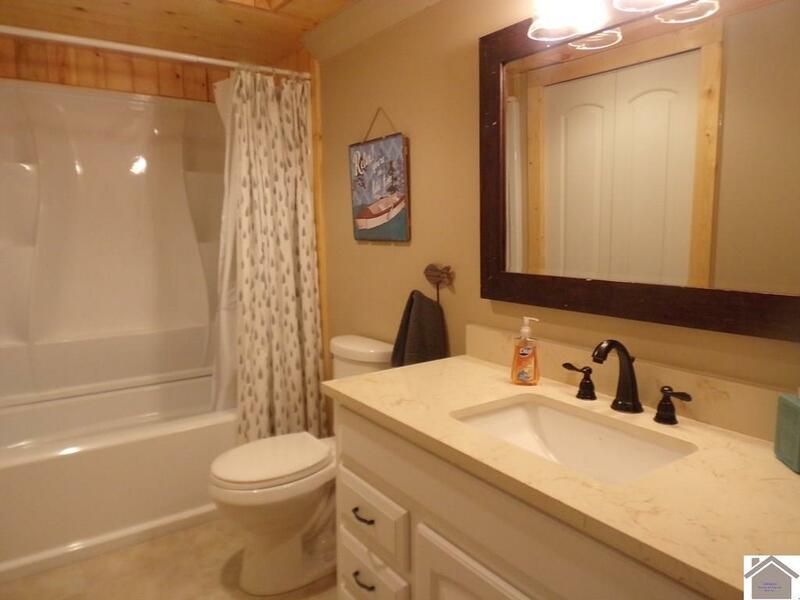 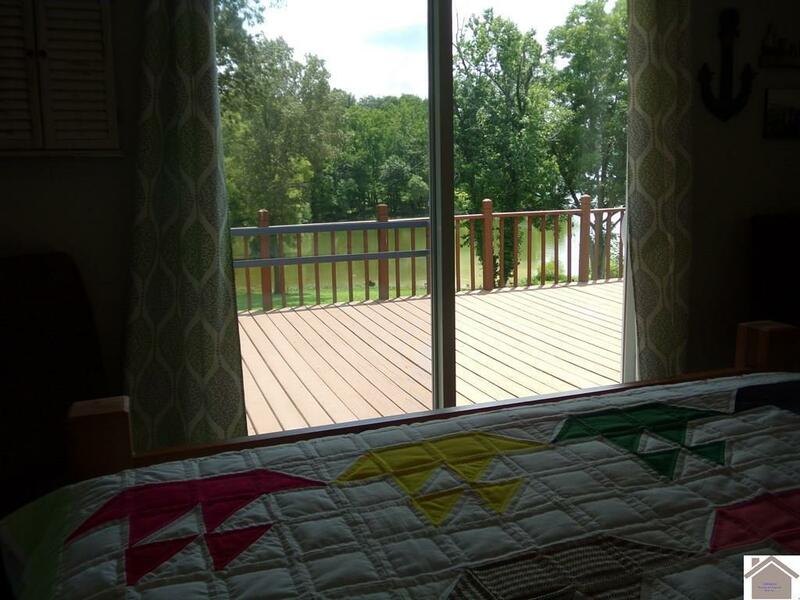 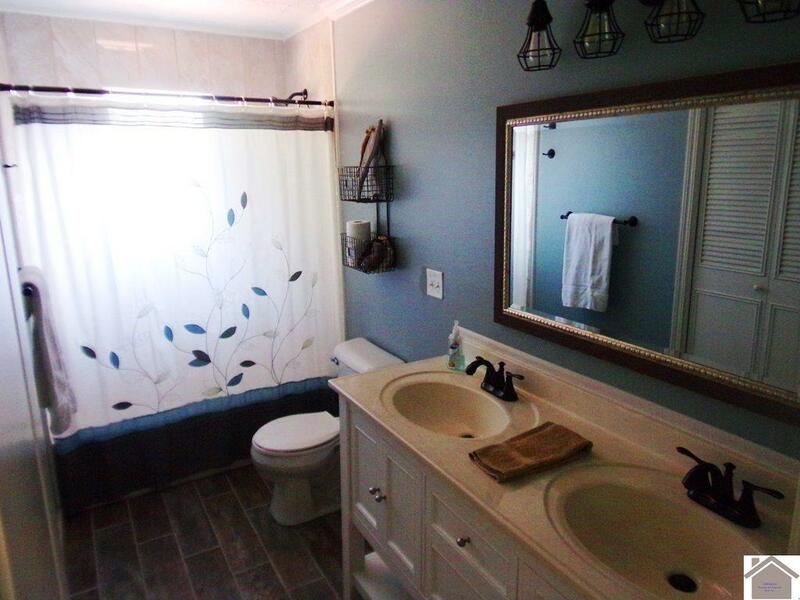 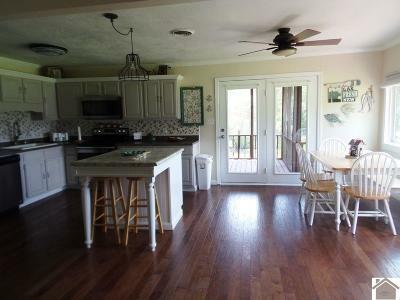 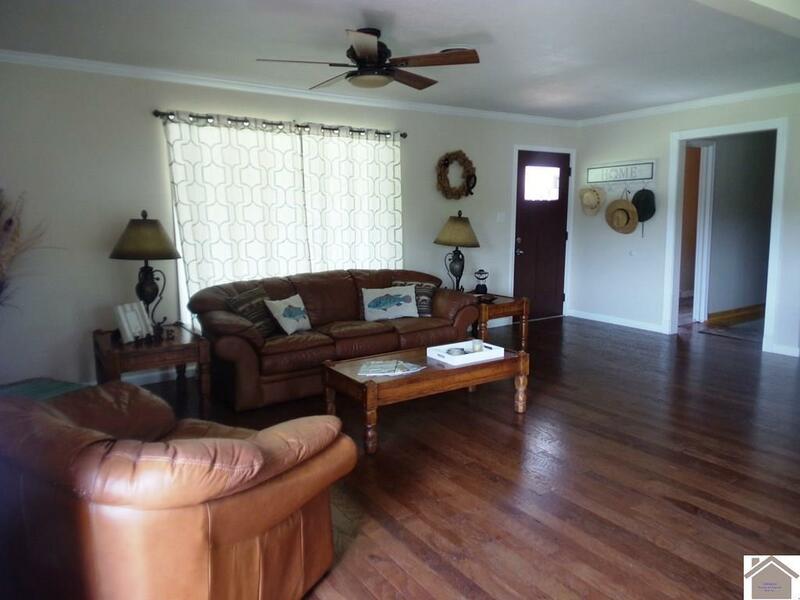 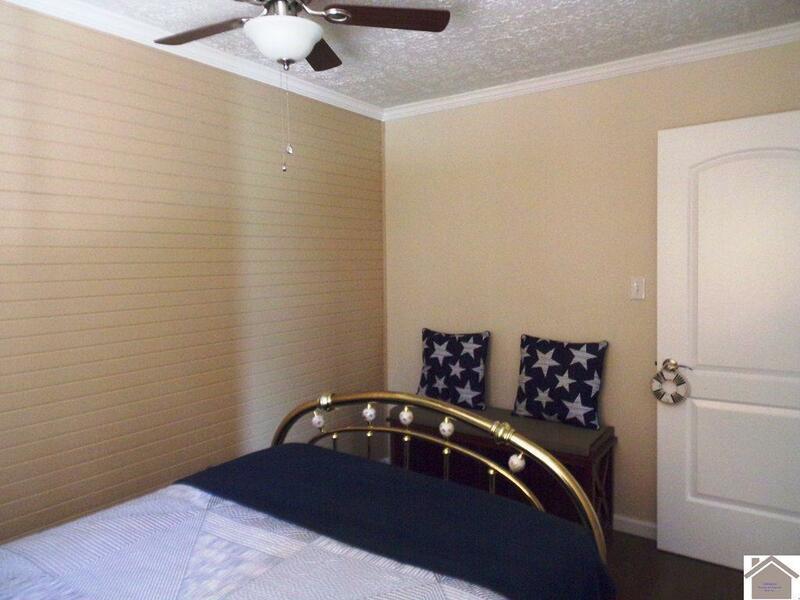 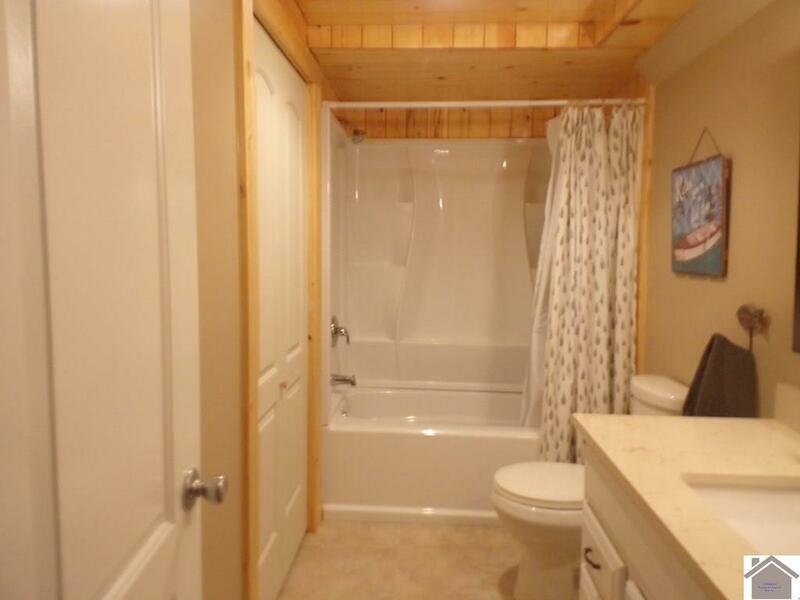 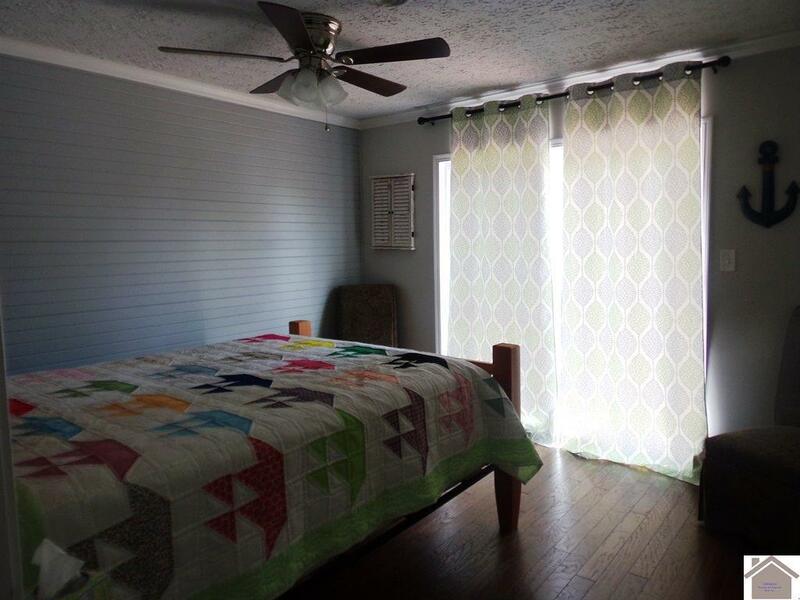 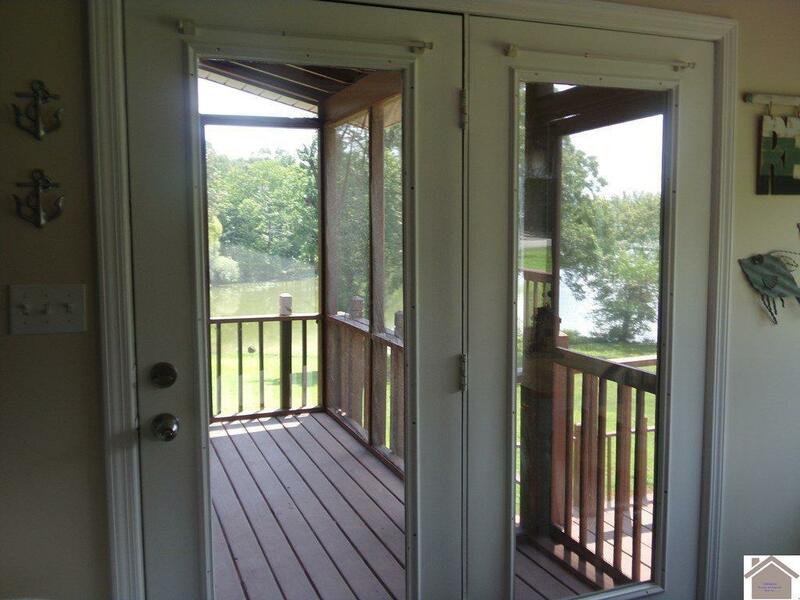 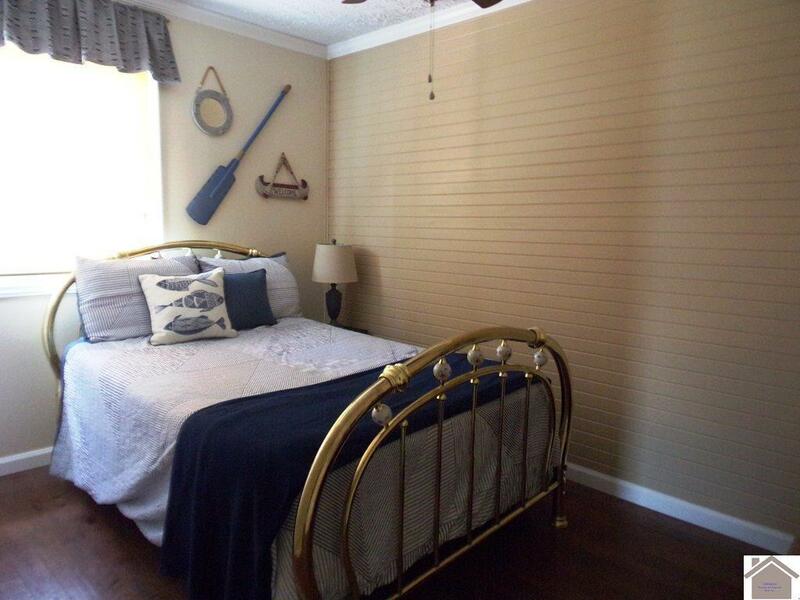 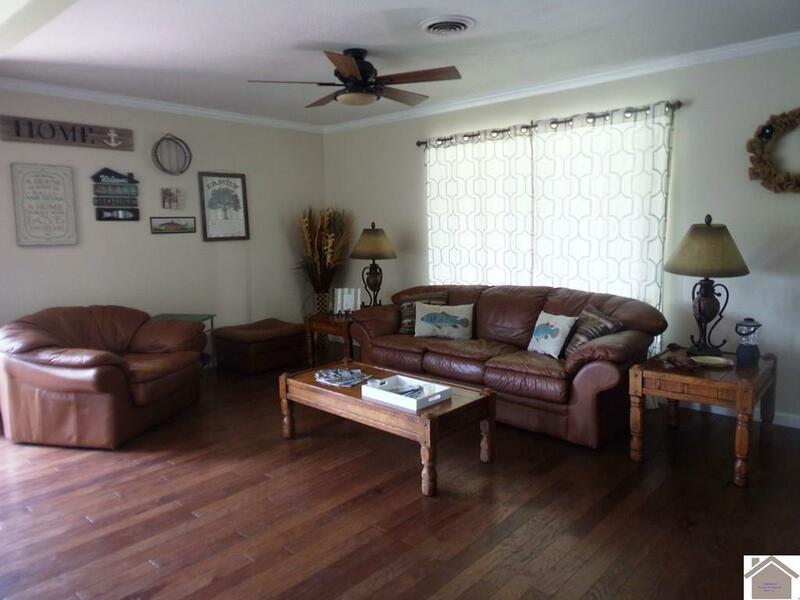 The tastefully decorated main floor has an open concept with lake views from almost every room. 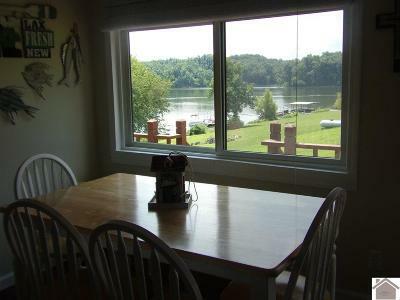 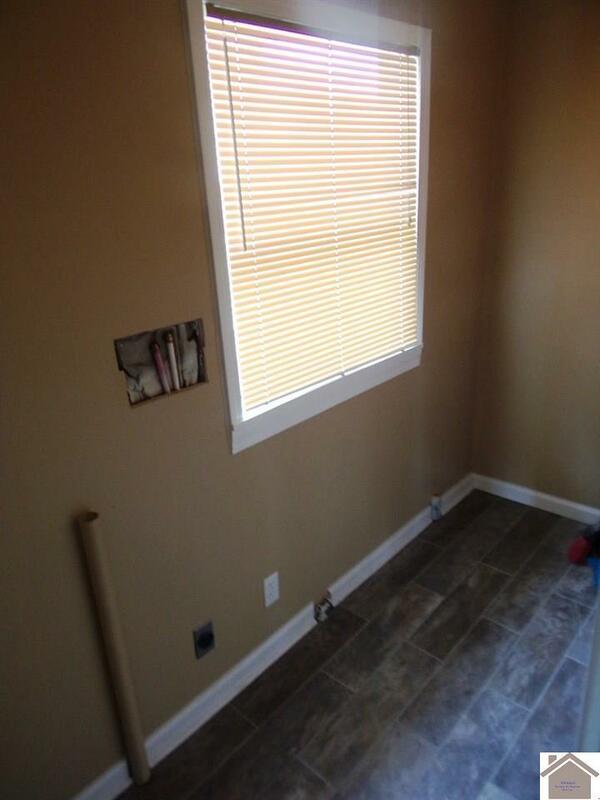 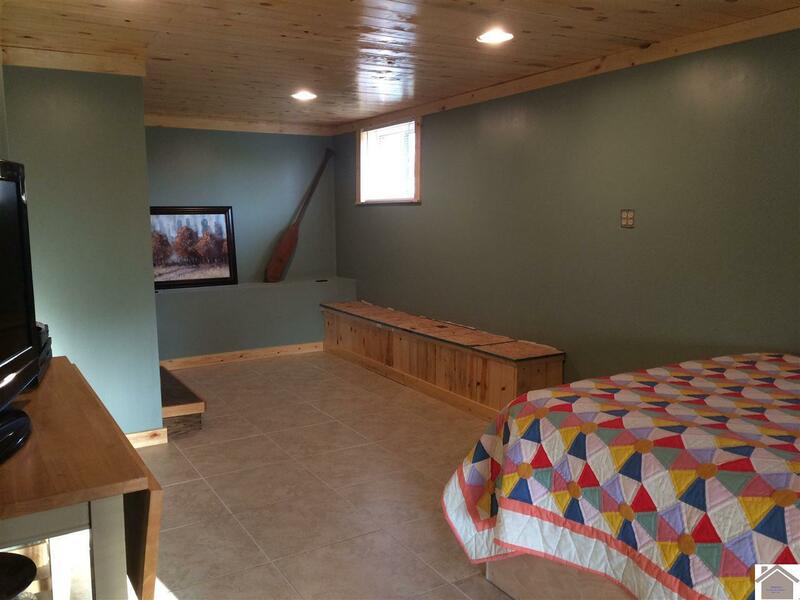 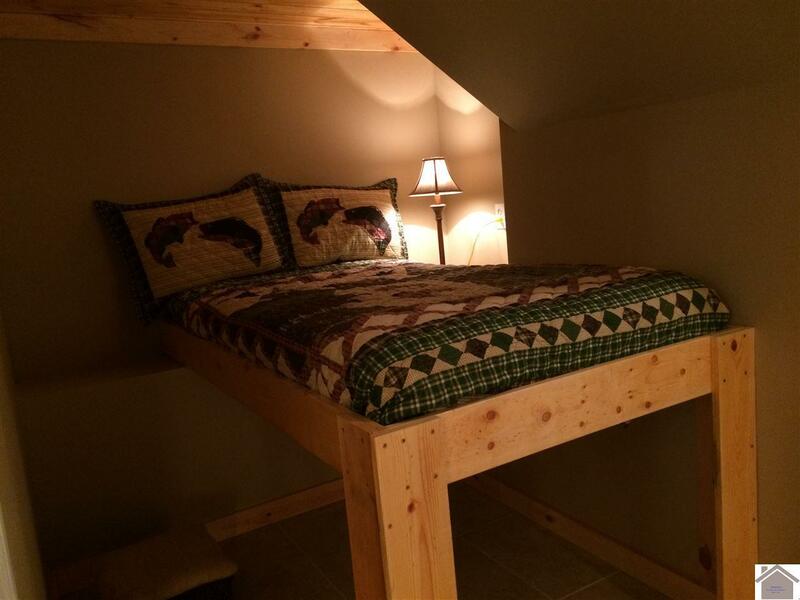 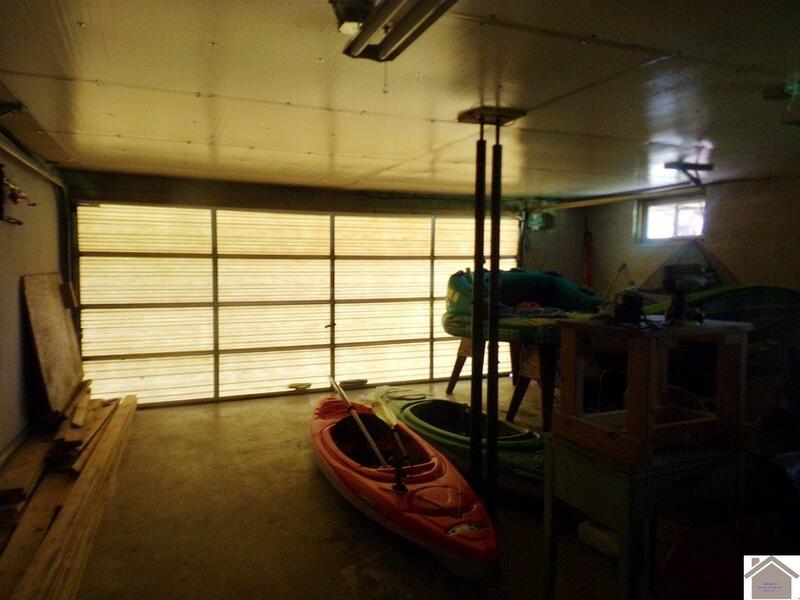 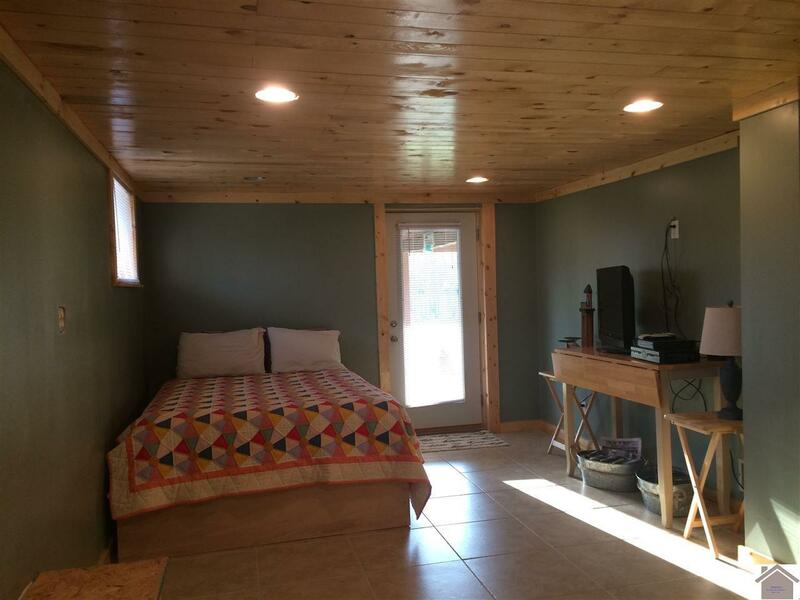 As an extra bonus, the basement has finished living area with views of the lake as well as ample storage space. The large wrap around deck, is partially screened, perfect for outdoor relaxation or entertaining guests. 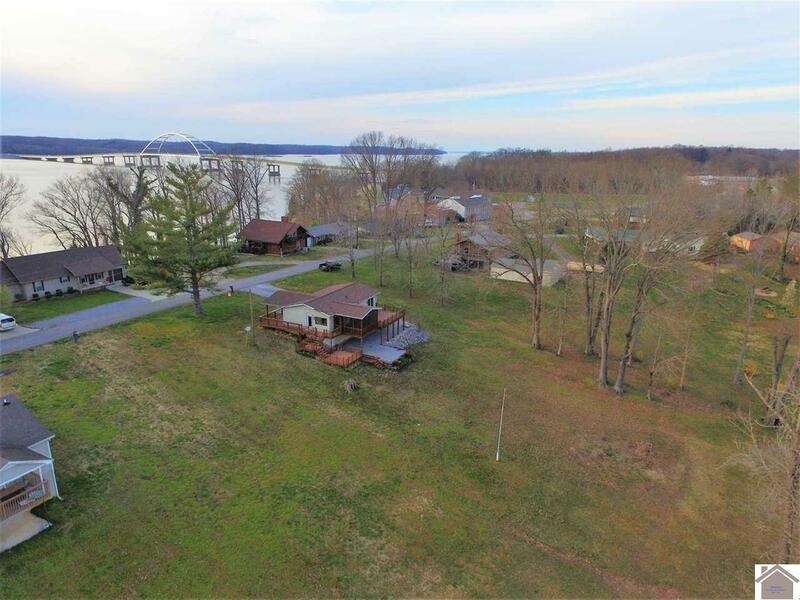 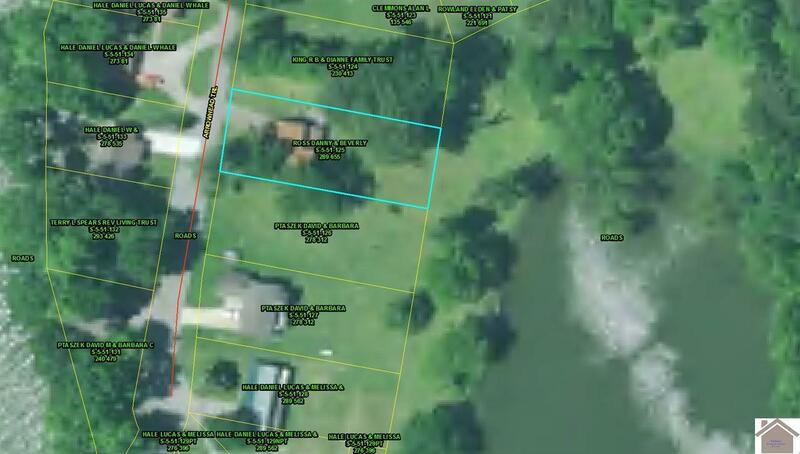 Take a walk to the water on one of the most gentle sloping lots around and envision your newly installed dock (that has already been approved by the Corps of Engineers). 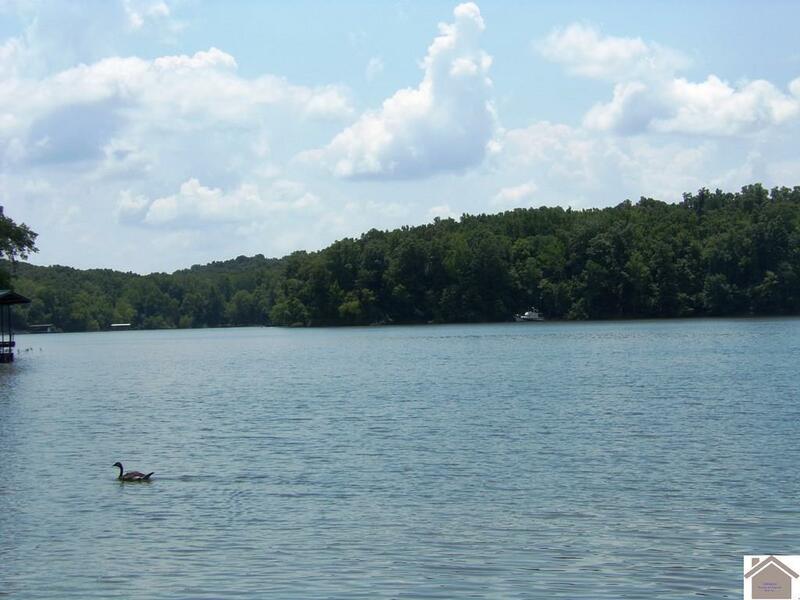 Located less than Â½ mile from Land Between the Lakes where you can enjoy a variety of outdoor activities.